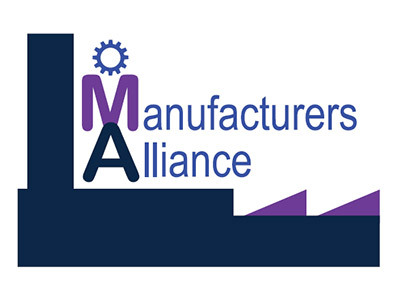 We support ambitious Manufacturing Leaders based in Lancashire via our peer groups, where we connect like minded individuals who are open to sharing ideas and growing together. The groups of senior manufacturing leaders meet on a monthly basis to share ideas on achieving their personal and business growth ambitions. The ideas sharing and support received working through complex issues leads to members having the confidence and competence to lead their business more effectively. Our members achieve personal and business growth at an accelerated pace due to the knowledge transfer achieved within the groups. This is realised via our experienced chair people, expert speakers & members, who have been there and got the t-shirt. Be clear in your own mind ‘why’ you are growing your business (what are you really passionate about and the end game. Start with the end in mind and connect with your inner passion. Lancashire is full of down to earth, friendly people and is a thriving hub for manufacturing. We should invest in this now and in the future. I have found Boost Business Lancashire to be a very open and honest organisation to deal. They also speak the same language as we do. They put their customers at the heart of their decision making.